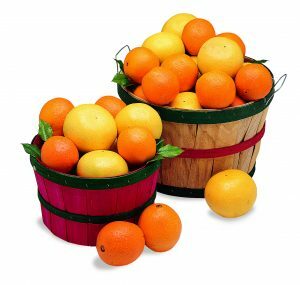 Fresh from the Indian River region, this Citrus Medley is a perfect holiday gift! 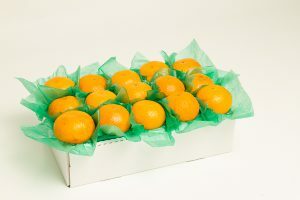 Includes juicy in-season Oranges, sweet seedless Ruby Red Grapefruit, and easy to-peel and segment tasty Tangerines all in one delightful gift box. 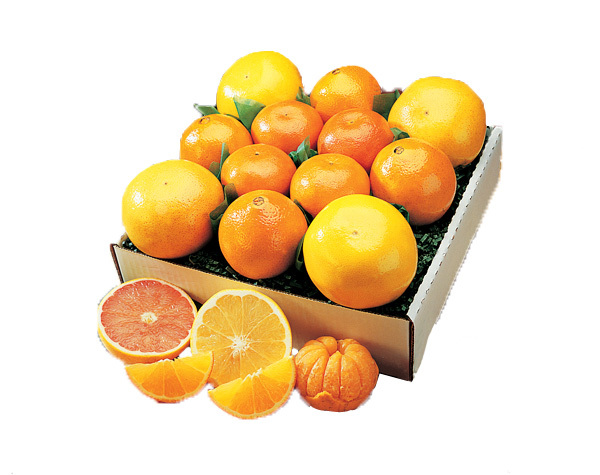 A refreshing assortment for the citrus lovers on your list.